The Hybrid Series continues with Jeremiah & Kylie’s story. 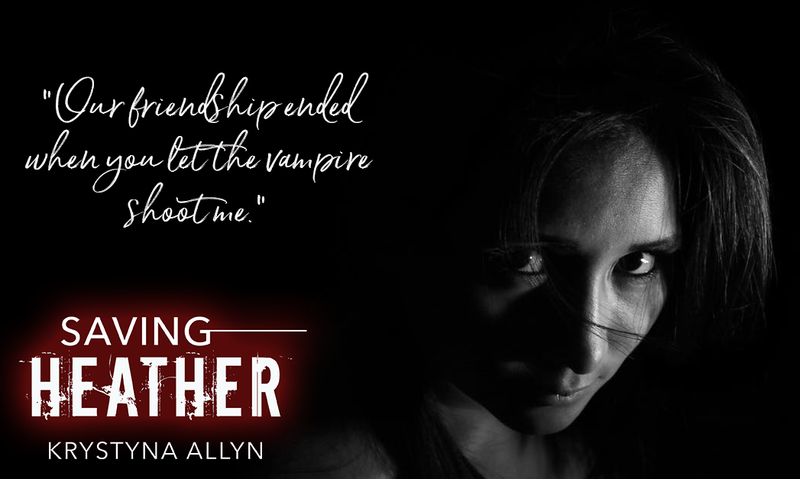 If you haven’t had the chance to check out Finding Kylie before the release of Saving Heather, now is the time! For only 99 pennies you get to experience the hotness that is Max and his spitfire leading lady, Heather.